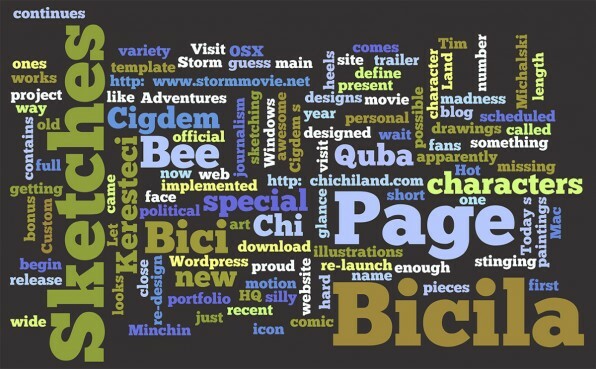 I just came across a website named Wordle. It is a host to an absolutely awesome Java applet which takes a set of keywords and generates a collage out of them in around a second. You can either copy-paste the text yourself, let the applet analyze a web address, a RSS feed or even tags of a del.icio.us user. In the past, creating this type of collages was an extremely time-taking process. Right now you can just hit randomize 60 times a minute, customize colors, typefaces, layout styles, amount of keywords and so on. The finished work can be send to a printer, so if you have a PDF printer driver installed, you will have your collage in any software of your choice in no time. 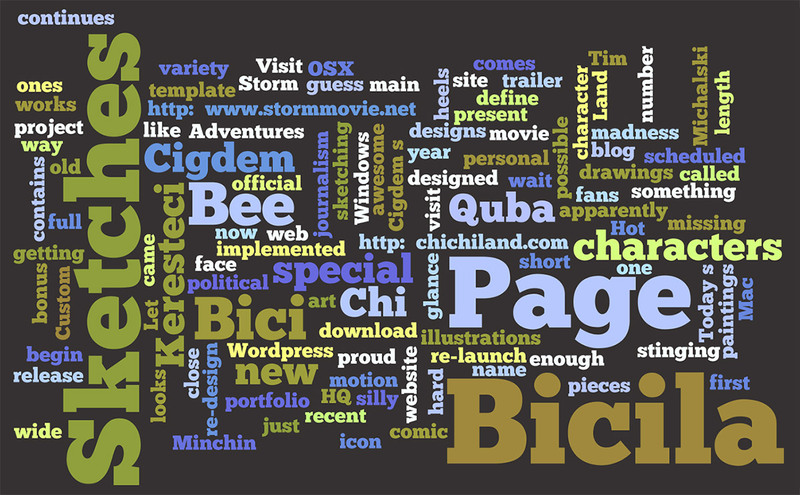 Here are three wordles I generated from the RSS feeds. It took literally no longer than 3 minutes of setup and tweaking.